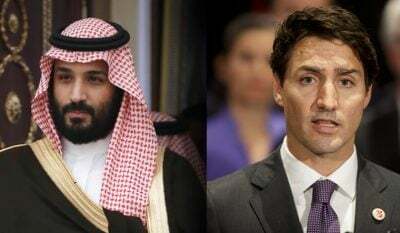 The Trudeau government also sought to deepen ties to the Saudi-led Gulf Cooperation Council (GCC), whose members almost all intervened in Yemen. Announced in 2013, the Canada–GCC Strategic Dialogue has been a forum to discuss economic ties and the conflicts in Syria, Iraq, and Yemen. Dion attended the May 2016 meeting with GCC foreign ministers in Saudi Arabia.